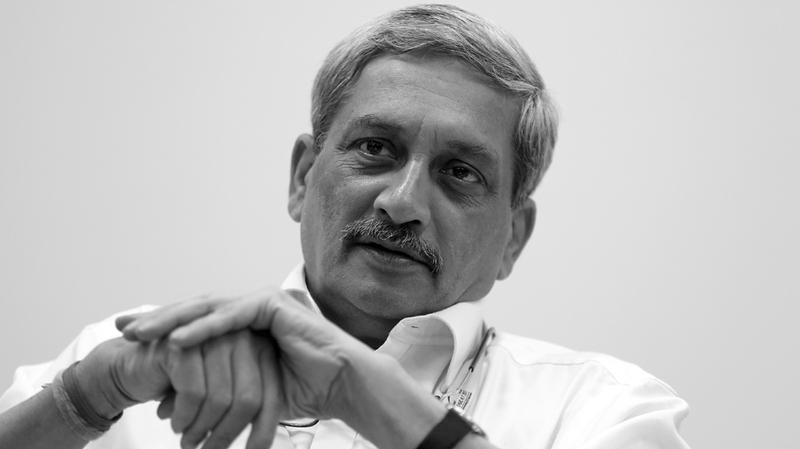 Parrikar India’s 18th and Goa’s second Chief Minister to die in office. Complete List Inside ! Manohar Parrikar, who passed away at his private residence on Sunday evening after a prolonged battle with pancreatic cancer, became India’s 18th and Goa’s second Chief Minister to die in office. Parrikar, 63, was the first Bharatiya Janata Party leader to be Goa Chief Minister. He headed the state from 2000-05 and 2012-14, before joining the Narendra Modi government as Defence Minister from 2014 before returned to state politics in 2017 to lead a coalition government. 2. 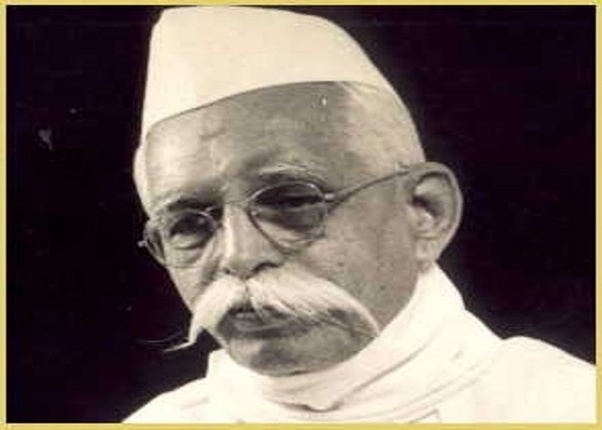 Ravishankar Shukla (Madhya Pradesh): A freedom fighter who laid special emphasis on the uplift of women and was a staunch opponent of illiteracy, purdah and dowry system, he became the first Chief Minister of the central state in 1956 but died two months into his stint. 3. 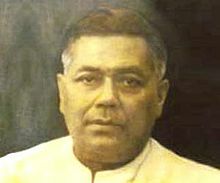 Sri Krishna Singh (Bihar): The first Chief Minister of Bihar, Sinha held the post right from when Congress won the elections under British rule in 1937 to 1961, save the World War II period. 4. 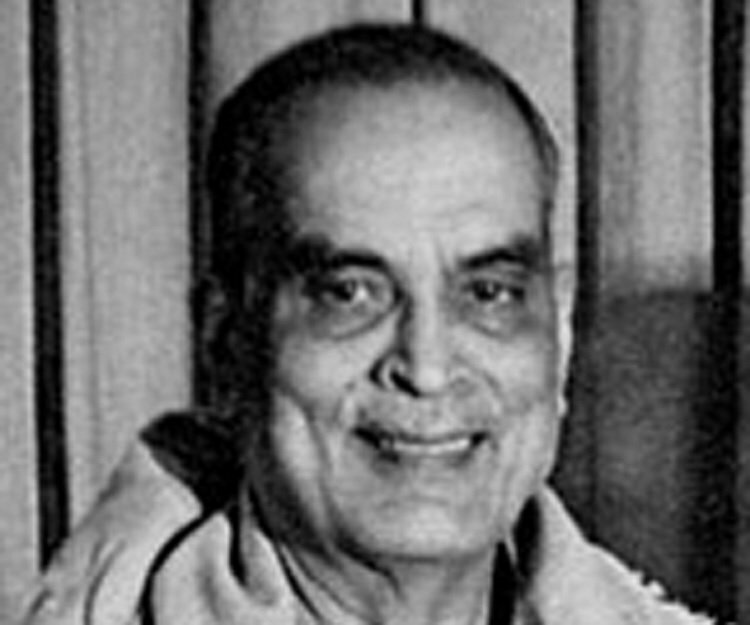 Bidhan Chandra Roy (West Bengal): An eminent freedom fighter and qualified doctor, he weas the second Chief Minister of West Bengal. After Independence, the Congress proposed his name as the state`s Chief Minister but he declined since he was more dedicated to his medical profession. However, on Mahatma Gandhi`s insistence, he accepted the position in January 1948 and held the post until his death in 1962. 5. Marotrao Kannamwar (Mahrashtra): The second Chief Minister of the newly-created state, he succeeded Y.B. Chavan in 1962 but died after a stint of only one year and four days. 6. 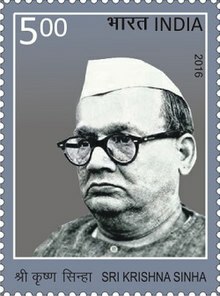 Balwantrai Mehta (Gujarat): Succeeding Jivraj Narayan Mehta as Chief Minister on February 25, 1963, Mehta is the only Indian Chief Minister to become a war casualty. 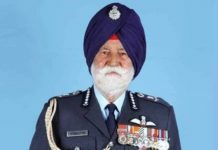 During the 1965 India-Pakistani War, his civilian aircraft was shot down by the Pakistan Air Force on September 19, 1965 as he was returning from a border area, killing him and all others aboard. 7. C. N. Annadurai (Madras/Tamil Nadu): Popularly known as `Anna`, he left an indelible mark not only on Tamil politics and society, but also national politics. 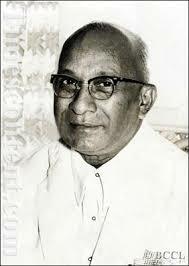 The fifth and last Chief Minister of Madras from 1967 until 1969, he became the first Chief Minister of Tamil Nadu when the name of the state was changed but only held the post for 20 days. 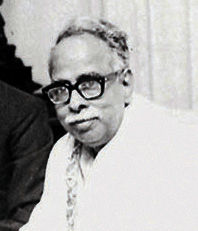 Annadurai, who had travelled to New York for medical treatment for cancer in September 1968 and underwent an operation, returned to Chennai in November and continued to attend official functions against medical advice. His health deteriorated further and he died in February 1969. 8. 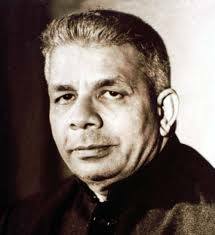 Dayanand Bandodkar (Goa): Popularly known as Bhausaheb Bandodkar, he was Goa`s first Chief Minister after liberation from Portuguese rule. 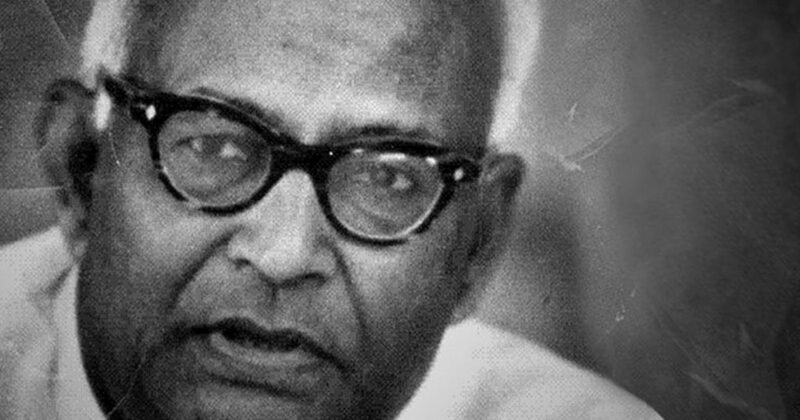 He swept the polls in 1963, 1967 and in 1972 at the head of the Maharashtrawadi Gomantak Party (MGP) and remained in power until his death in 1973. 9. Barkatullah Khan (Rajasthan): The only Muslim Chief Minister of Rajasthan, Khan died of a heart attack while in office, aged 53 years. He was Chief Minister from July 9, 1971 to October 11, 1973. 10. 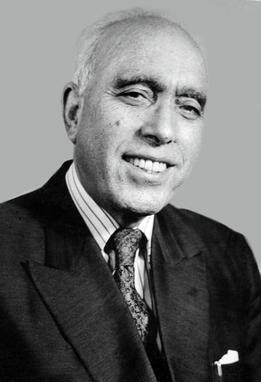 Sheikh Abdullah (Jammu and Kashmir): Known as “Sher-e-Kashmir”, Abdullah was the founder of the Jammu and Kashmir National Conference and held the post of Chief Minister three times between Jammu and Kashmir`s accession to India and the early 1980s, amid a turbulent relationship with the Central government and several spells of imprisonment. He was in power when he died in 1982. 11. 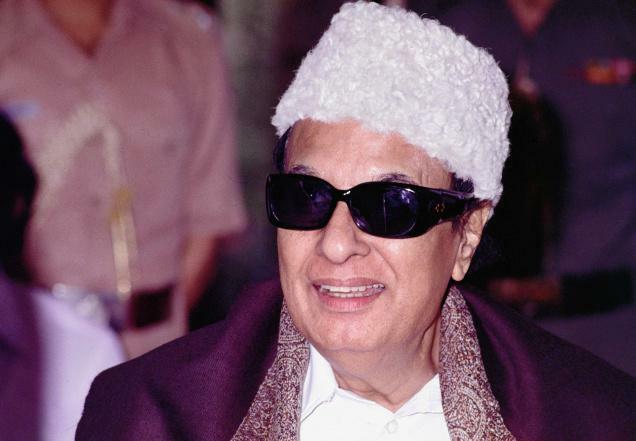 M. G. Ramachandran (Tamil Nadu): Popularly known as MGR, he dominated Tamil films and politics. The first film actor to become a Chief Minister, he headed Tamil Nadu for 10 years from 1977, save a six-month interregnum in 1980 when his government was dismissed by the Centre, till his death in 1987. 12. 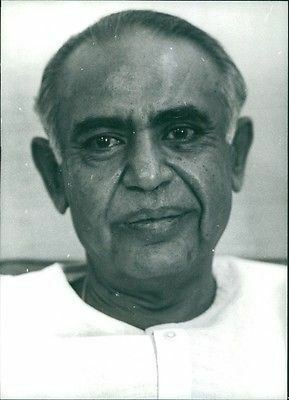 Chimanbhai Patel (Gujarat): Replacing Ghanshyam Oza as Chief Minister in July 1973, he only served in office till February 9, 1974 being forced out of office by the `Nav Nirman` movement on charges of corruption. 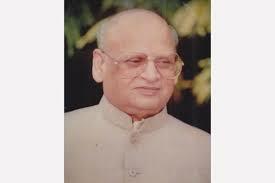 He again became the Chief Minister on March 4, 1990 as a part of the V.P. Singh-led National Front but later switched over the the Congress, and continued in power till his death on February 17, 1994. 13. 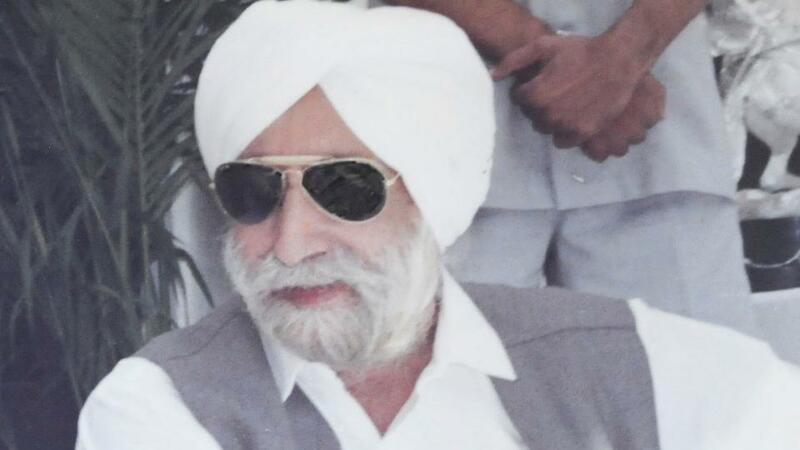 Beant Singh (Punjab): Credited with stamping out militancy in Punjab after becoming Chief Minister in 1992, he was assassinated when a suicide attack at the Secretariat building in Chandigarh on August 31, 1995. 14. Y.S. 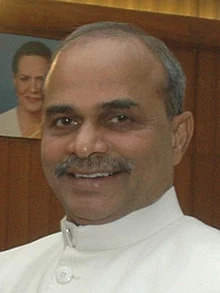 Rajasekhara Reddy (Andhra Pradesh): Popularly known as YSR, Reddy was a two-time Chief Minister of Andhra Pradesh (2004-2009). 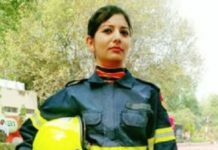 However, early in his second stint, his helicopter crashed in a dense forest in Chitoor district on September 3, 2009. 15. Dorjee Khandu: He became the Chief Minister of Arunachal Pradesh replacing Gegong Apang in 2007. 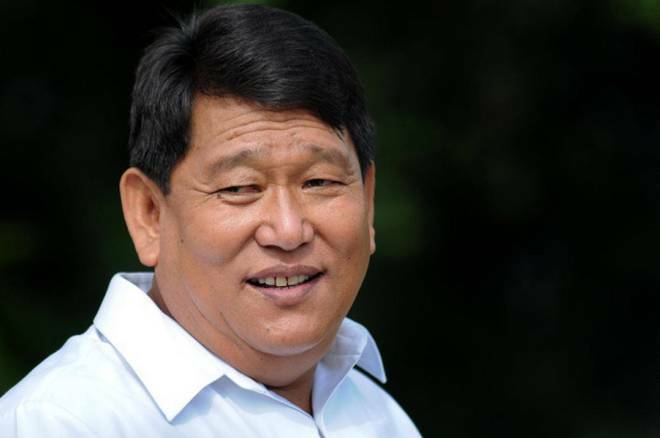 He was again sworn as Chief Minister in October 2009 but died on April 30, 2011 when the helicopter in which he was returning to Itanagar from a trip to Tawang crashed. 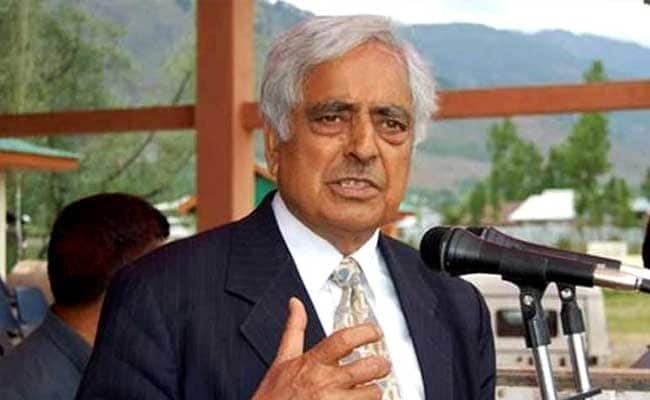 16 Mufti Mohammad Sayeed (Jammu and Kashmir): A two-time Chief Minister, Sayeed, who led the first coalition government in Jammu and Kashmir involving the BJP, died on January 7, 2016. India`s first Muslim Home Minister in the V.P. Singh government, Sayeed became Chief Minister for the first time in 2002-05 in a coalition government with the Congress. In his second stint, he allied with the BJP to become the chief minister. 17. J. Jayalalitha (Tamil Nadu): Jayalalithaa, who died on December 5, 2016 in her fifth stint as Chief Minister, held the post for over 14 years between 1991 and 2016. 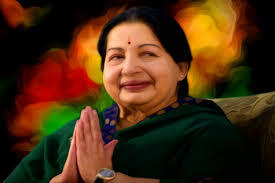 Affectionately called “Amma” by fans and party activists, Jayalalithaa became the Chief Minister of Tamil Nadu in 1991. She again returned to power in 2001 but had to step down after her name figured in a court case. After being cleared, she took over again in 2002 and ruled till 2006.